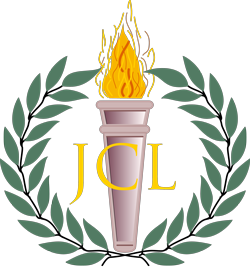 The Junior Classical League, also known as JCL, is unique in that it operates on more of a state-wide scale, as opposed to a local scale. Every year they participate in various Massachusetts JCL events- most notably- the State Convention, a state-wide Classics competition. In 2011, the league had three elected state officers.